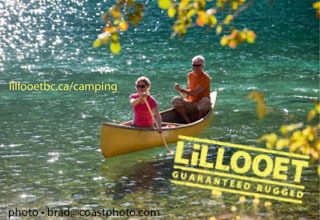 Although not part of Wells Gray, this is an excellent base camp for exploring the region. Here you will find First Nations historic sites, as well as access to the North Thompson River. 61 campsites, paved roads, hiking and jogging trails, playground and a sani-station. 5 km south of Clearwater, just off Highway 5.